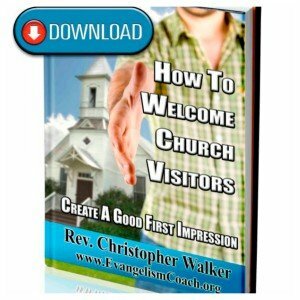 When was the last time you evaluated your current church signage from the view point of a first time visitor? Take a moment this coming weekend to evaluate your current signage on a Sunday morning. 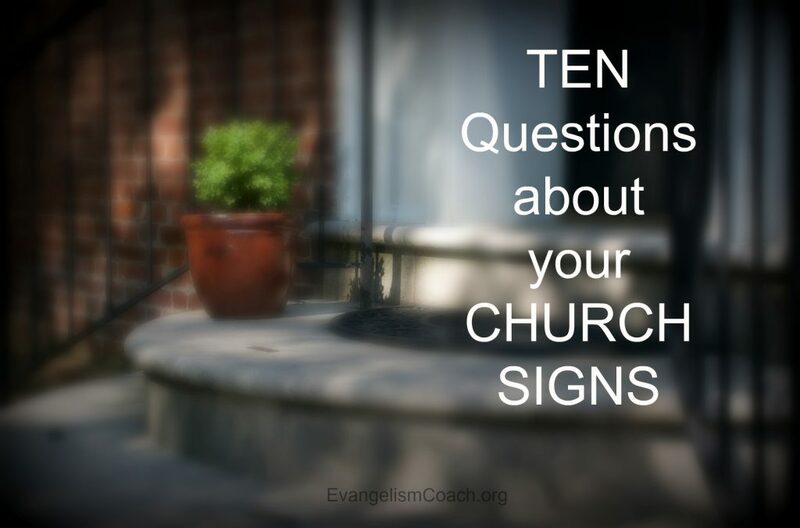 What do your church signs communicate about your church? In some areas of the country, building navigation signage may be under the responsibility of local ordinances of the city or county government. You may have particular zoning ordinances or building code requirements that will affect the type of sign, as well as the placement of them. This is certainly true for emergency exit signage, but some localities may have particular rules regarding other types of signage s well. You must always consider how the legal requirements from the Americans with Disabilities Act impact your exterior and interior signage. 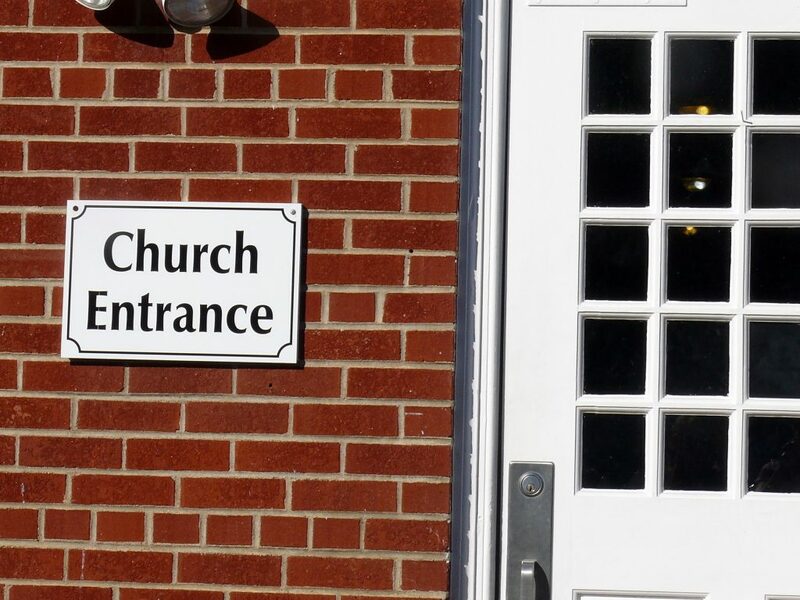 If you are renting a building for your church, you may need to check with your landlord about mounting signs. You will need to confirm with someone who knows. If you are a portable church meeting in school, movie theatre, or some other place that you are allowed to use only for a few hours at a time, then you’ll need to think about how your signs can be portable as well. 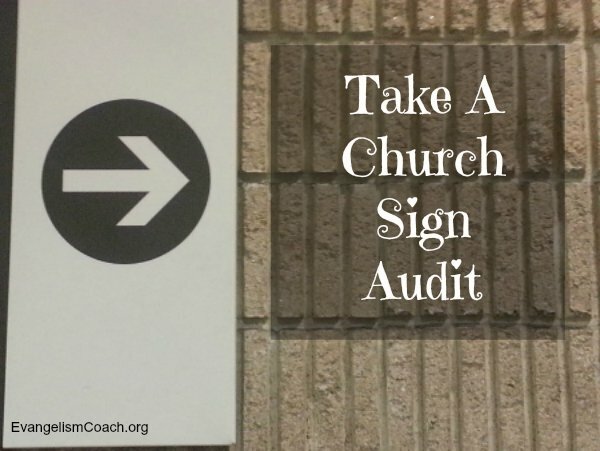 How to conduct a church sign audit. 1. Start from the outside. Follow your signs to see if you can get where you want to go. Do this from your front entrance. Do this from a side entrance. Can you get to your destination? 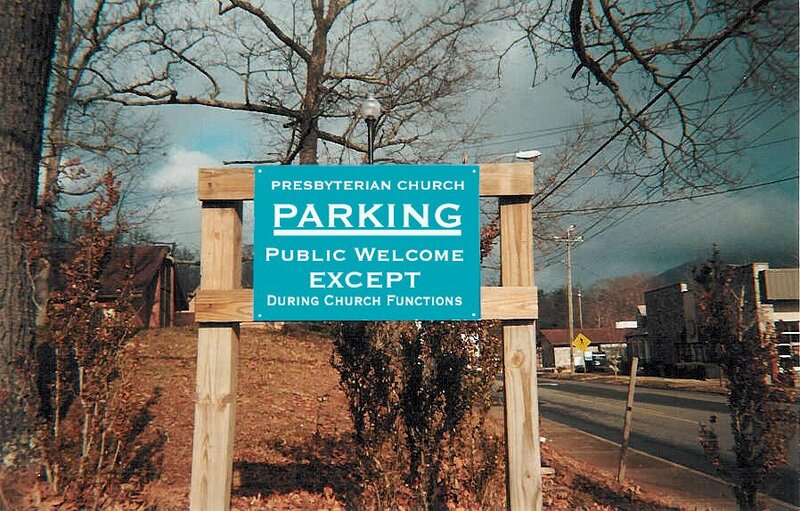 At my very first church, “everbody” used the side door because the parking lot was closest to the side door. So the front doors were never unlocked, giving us plenty chances to embarrass visitors. 2. Have a friend who doesn’t attend your church to do this exercise. You may discover that because you know where things are, you still may miss a sign or the absence of a sign. Have a trusted friend repeat that exercise above and see what they might tell you. Are they consistent in look? Are they consistent in placement (about the same level throughout)? Can you see your signs from various places? Check again on a crowded Sunday morning when your line of site may be blocked by people moving around. Your signs must be readable from a certain distance, so keep the design simple with an appropriate font and font size. A professional sign maker can provide some guidance as to fonts and sizes to help you. I once visited a church office. When I pulled into the parking lot, a sign was there at the entrance to indicate that the church office towards the right. As I began to make that right hand turn, I saw another sign in front of me that said the church office was towards the left. The office was to the left, in the 4 year old addition to the building. But the original sign at the entrance pointed to the old location of the office in the original part of the building. While this is a small detail, doing a quick sign audit of your facility would discover that inconsistency and reveal a short fix that needs to be made. Looking for more hospitality audit ideas?